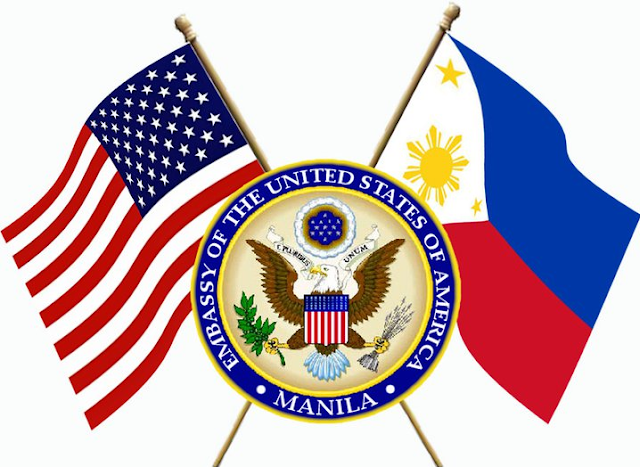 No more working visas for the whole year as US stops temporary worker visas to Filipinos.The United States Department of Homeland Security (USDHS) has imposed a one-year ban on Filipino workers under the federal H-2A and H-2B programs. The moved was due to overstaying and human trafficking concerns prompting to a one-year ban effective from Jan. 19, 2019 to Jan. 18, 2020. H-2A is the temporary visa for foreign agriculture workers while H2-B visas are to foreign workers providing non-agricultural services. DHS estimated that nearly 40 percent of H-2B visa holders from the Philippines overstayed their period of authorized stay," the DHS published in the Federal Register. “The Philippines’ continued inclusion creates the potential for abuse, fraud and other harm to the integrity of the H-2A or H-2B visa programs,” the statement said. The Philippine Foreign Affairs Department reminded its citizens to respect U.S. immigration rules.